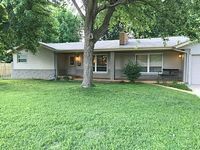 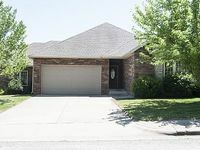 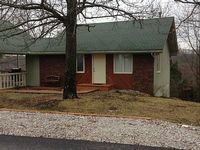 Missouri, US Vacation Rentals. 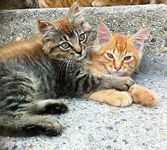 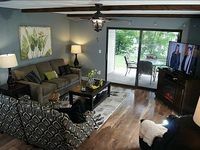 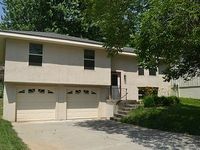 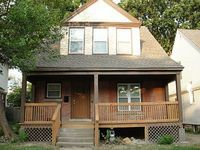 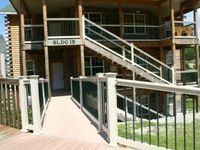 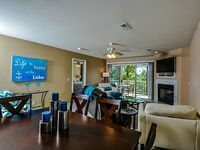 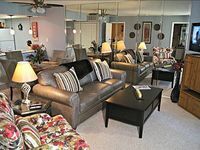 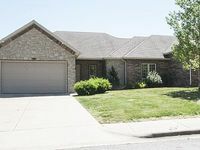 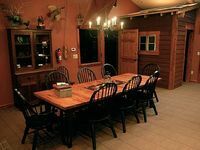 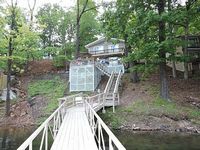 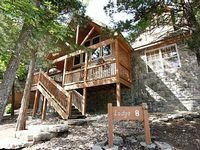 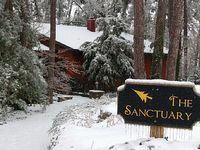 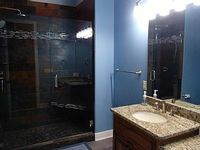 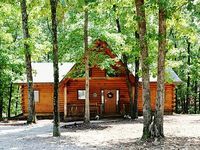 Book Beach Rentals, Lake Houses, Condos, Cabins, Villas, and Homes in Missouri, US on RentalSaver.com! 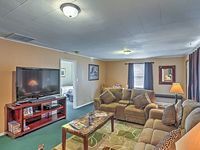 "Thirties" is a newly remodeled 600 sq ft studio apartment below Stirling. 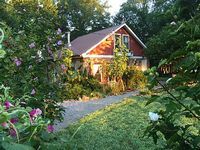 Come Relax, Refresh, Retreat In A Quaint, Stone Cottage On Our Working Farm! 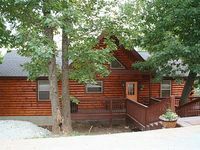 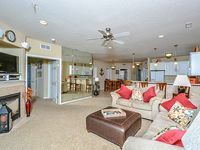 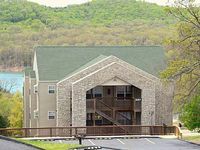 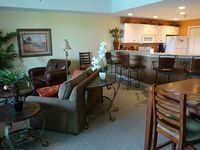 Lake front at Table Rock Lake and conveniently located to all Branson amenities.